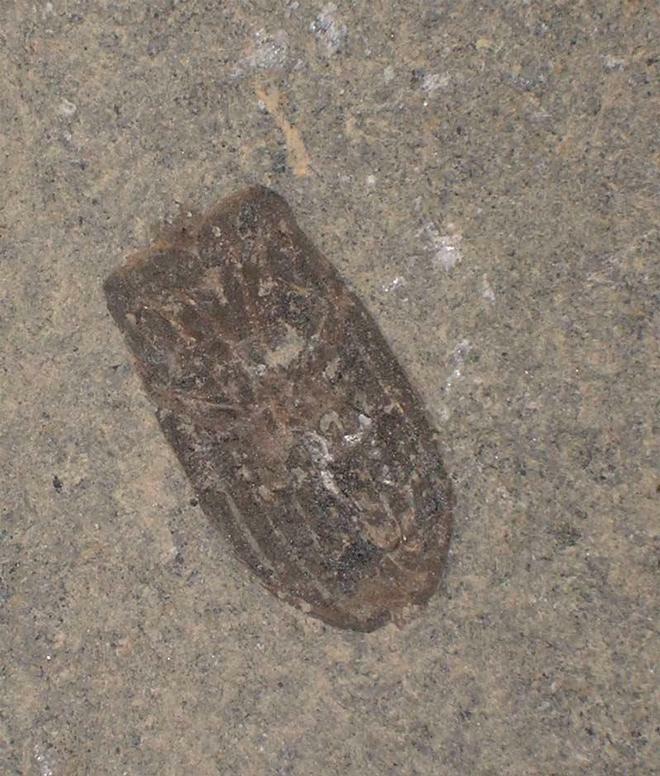 Lyme Regis being one of the most famous fossiliferous locations in the world, is always associated with its fine marine animals. 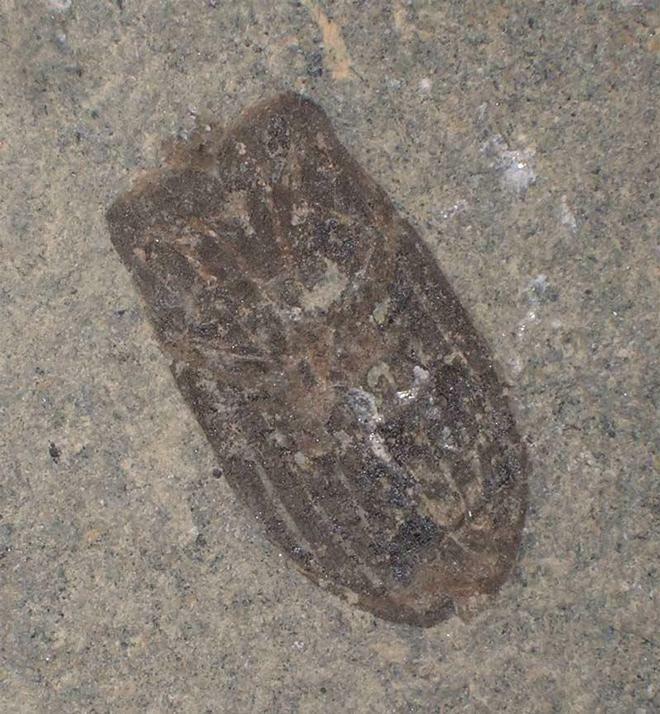 However, on very rare occasions fossil insects can be found. 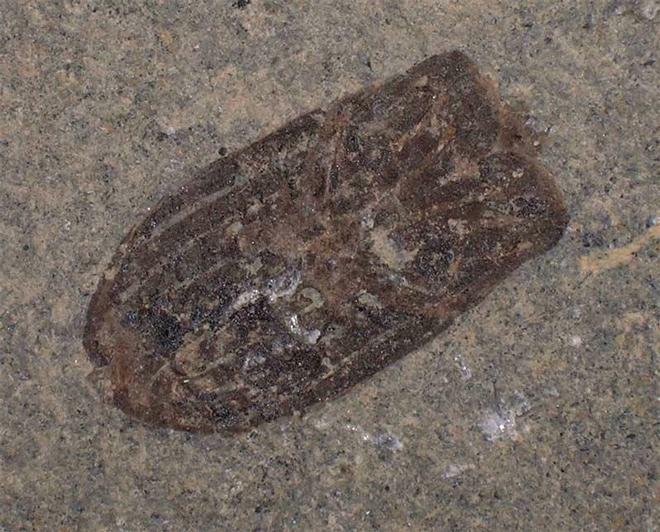 This specimen from a small piece of woodstone, exhibits a set of complete wing cases,which is exceptionally rare! 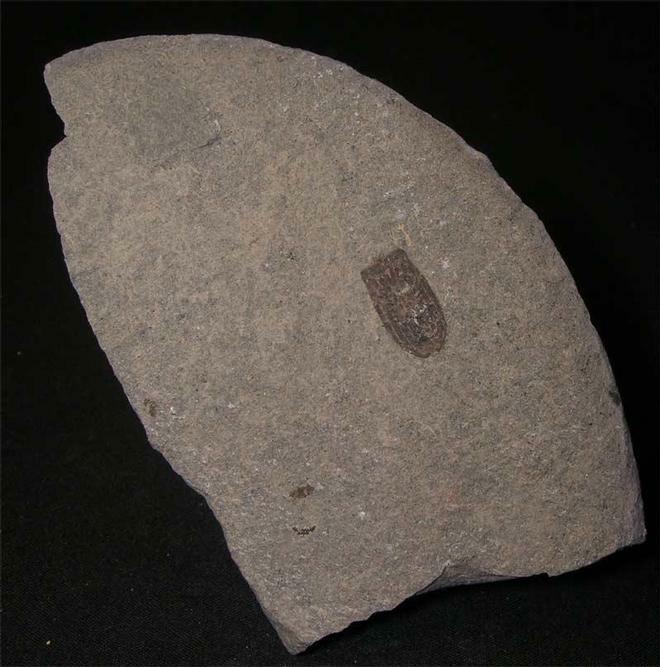 These particular fossils are highly sought after throughout the world by collectors. Approximately 200 million years old.